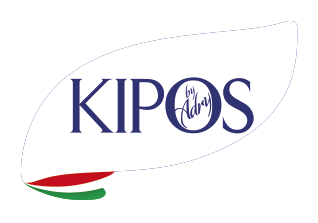 The result of accurate scientific researches against dehydration,dryness and roughness of the skin. 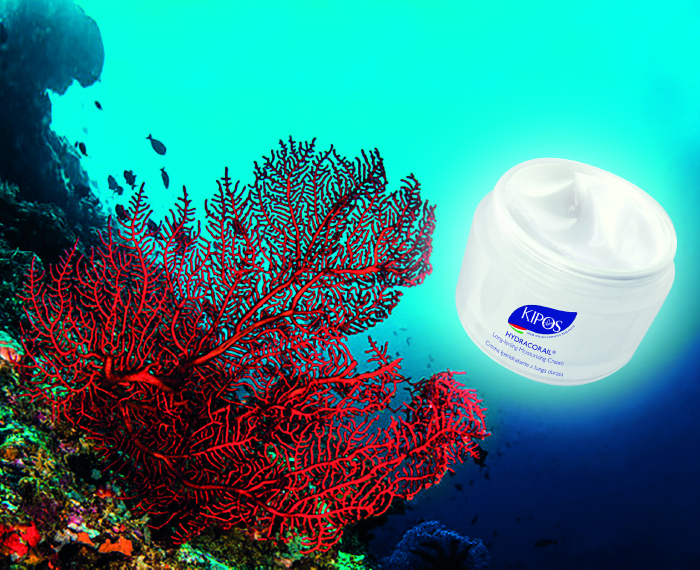 The original formula based on Coral Seaweed, Marine Red Seaweed rich in trace elements, (Iron, Zinc and Magnesium) and mineral salts, has a highly moisturizing, re-mineralizing and balancing action. 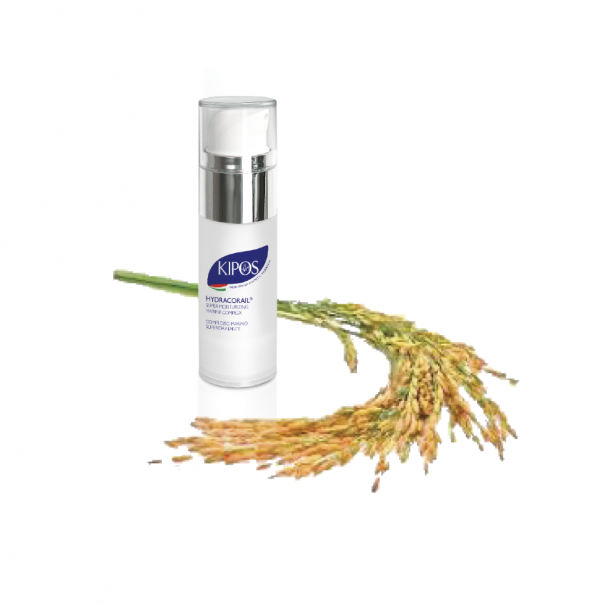 The exclusive formula enhanced by the Germinated Whole Rice, rich in Proteins, Amino acids, Minerals: Calcium, Iron, Phosphorus, Magnesium, Potassium, Selenium and Zinc, forms a protective barrier on the skin, able to moisturize it and let it breathe naturally. Moreover, the presence of antioxidants like gamma Oryzanol and gamma Aminobutyric prevents the skin from ageing. – HYDRACORAIL® Moisturizing, Remineralizing, Body Cream, after bath.